Cùng xem họ nói gì về đôi giày yêu thích của chính mình. 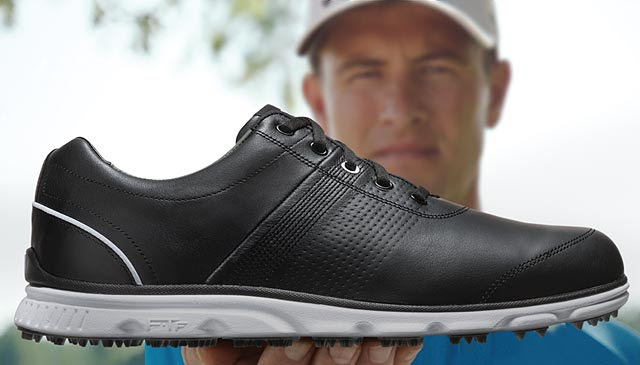 Learn why some of the world's best players rely on FJ performance golf shoes. 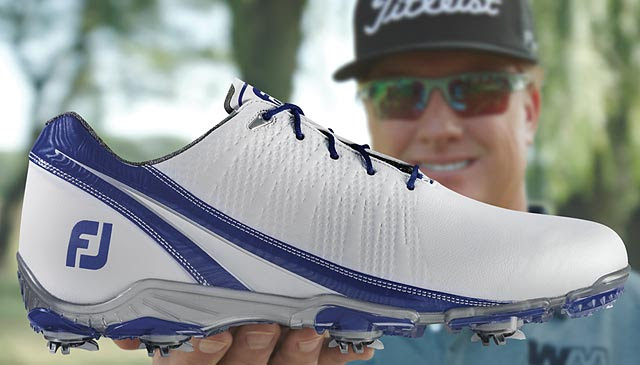 "They give me great stability in my swing and feel great right out of the box." 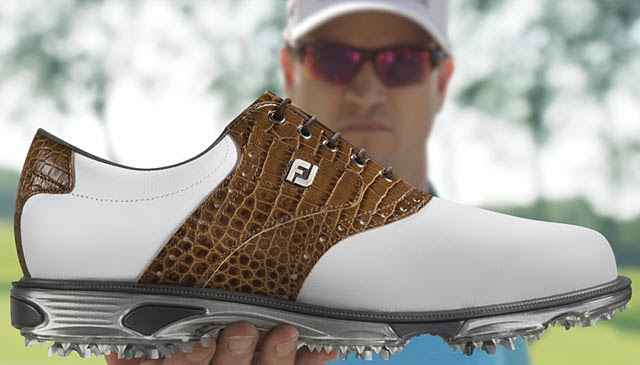 "My shoes are a part of my equipment and DryJoys Tour gives me everything I need." "The comfort of D.N.A. - plus the Boa Closure System - is superior to anything I've tried." 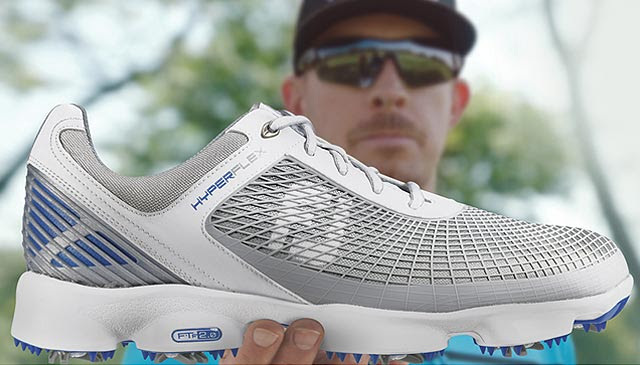 "HyperFlex is just perfect for me. It's lightweight and keeps me grounded." 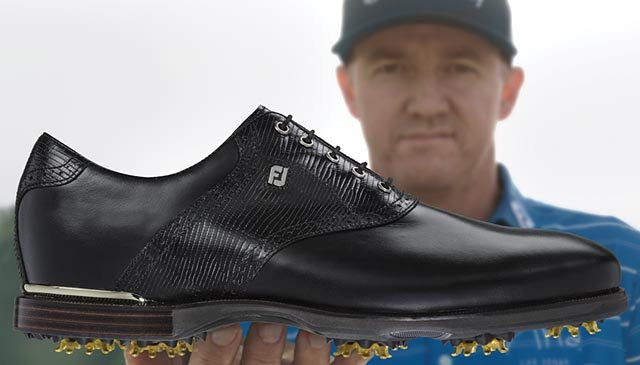 "I can really feel the connection to the ground and they are the most comfortable shoes I have worn." 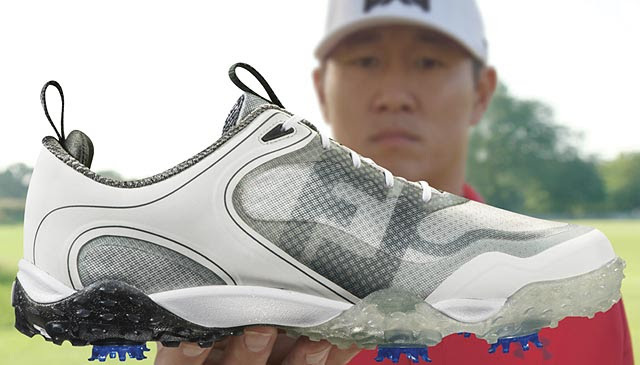 "They feel great and perform in any conditions. I put them up against any spiked shoe in terms of performance."